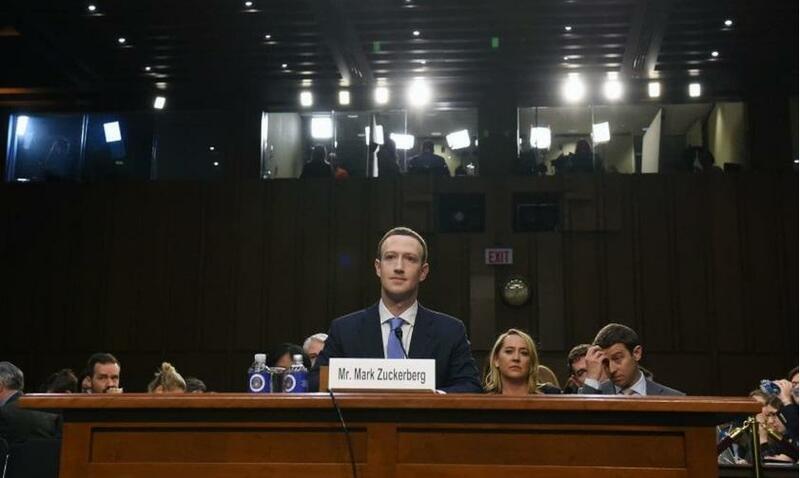 Mark Zuckerberg's social media giant announced to the world Friday that hackers breached the company's security and made off with contact details for 29 million users. The news follows the announcement of a hack last month but the most details Facebook would reveal is that as many as 50 million users profiles had been compromised. Facebook has now confirmed that of those millions of accounts originally announced to have been compromised, 29 million of them have been confirmed to have been damaging as the hackers made off with their personal details. You know things aren't good when Chinese media is tweeting about the breach, hell, they may have even been behind it! Facebook Inc. said at the end of last month that hackers stole digital login codes that allowed them to take over 50 million user accounts, but as we know with Facebook, their original admitted numbers tend to grow and increase over time. I'd estimate the number of compromised accounts is closer to 100 million. It is possible the entire platform could have been hacked if what the company said is true and hackers found a way to access users' accounts. They admitted that the security breach was the worst ever, but the company was tight-lipped about the details until now. Zuckerberg's company is allowed to operate with impunitys; one reason may be due to Congress not understanding technology. Damaging information is "slow-dripped" to the public to prevent a massive blow to public perception. According to the company's latest release, the hackers accessed personal details of only 15 million of the 50 million originally quoted as being affected by the breach. Facebook says for those 15 million users the hackers accessed two sets of information: name and contact details including phone numbers and email addresses. Which information the hackers were able to grab depends what users had inputted into their accounts. Here is a tip: Don't use Facebook at all; you are less likely to be a victim of another hack. Another 14 million users had their details stolen but from a different data set. These 14 million users had other details compromised including username, gender, location, language, relationship status, religion, hometown, current city, birth date, and even which devices are used to access Facebook. But don't worry, at least they didn't steal your credit card information. That isn't all. The hackers also made away with 14 million users education details, places of work, and the last 10 places they checked into or were tagged in, and the 15 most recent searches (yikes). Is it time yet to take a look if Facebook has too much power over our lives?